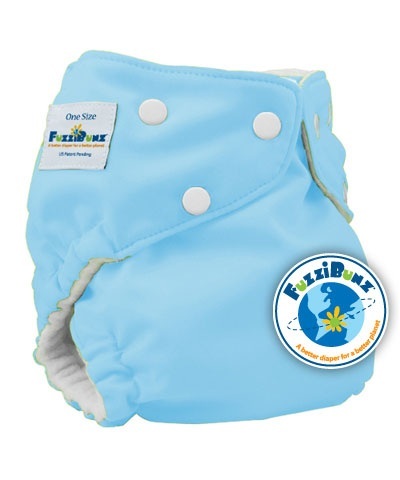 Fuzzi Bunz nappies have a waterproof - but soft outer barrier that keeps wetness contained. Next to the baby's skin is a layer of soft microfleece pulling away moisture and keeping your baby rash-free, dry, and comfortable. The microfleece is made of 100% Polyester and is custom-milled. 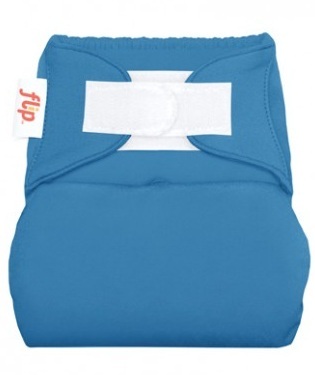 The pocket opening between these two layers enables you to customize the absorbency to fit your baby needs. Your Fuzzi Bunz will be delivered with one microterry insert. 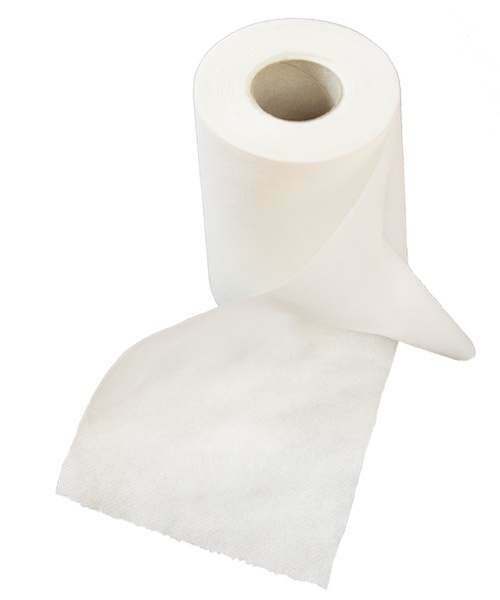 We recommend to add a second insert for longer periods or if your baby wets more. Fuzzi Bunz nappies have adjustable snaps which grow with your baby and enable you to adjust separately your baby’s waist and legs. The leg casings create “mini-gussets” to keep messes contained. Our opinion : Very simply to use, no cover needed ! This nappy is recommended for a day use, for the night you may need a more absorbent nappy. 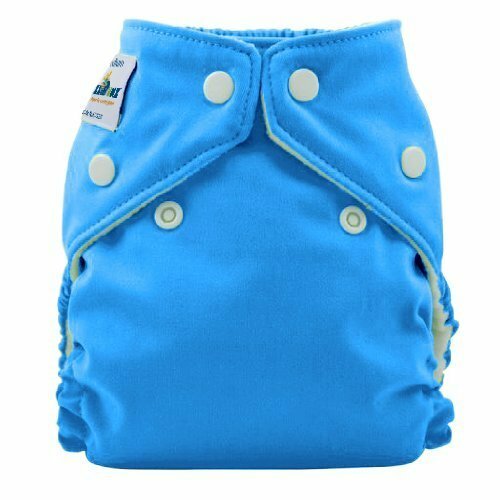 This nappy dries vey quickly which is ideal if you don't have many nappies. Washing instructions : Wash at 40ºC (or up to 60ºC if heavily soiled) and hang to dry or tumble dry on low heat setting.